I'm going to just come out and say it. Not cheap in a maybe I shouldn't buy that expensive bottle of wine cheap, or I'm not sure if I should indulge in a day at the spa cheap, but more in a hey why would someone leave a perfectly good pacifier on the bathroom floor of Six Flags oh bonus it matches Lila's outfit cheap. Basically the kind of cheap that involves spending money on other people that are not me. Namely my kids. Hey, those little suckers are a major drain on my beauty resources! 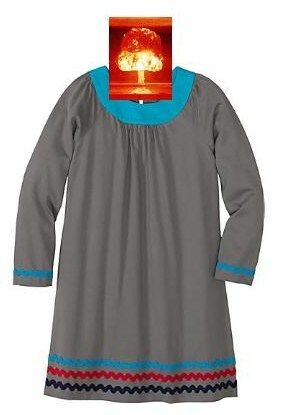 And they burn through clothes so fast... I look at duck taping beer boxes around their feet as a practical yet stylish solution to shoes. When Ellie was born someone gave me the advice, "Take care of yourself and everything else will fall into place." Don't mind if I do! 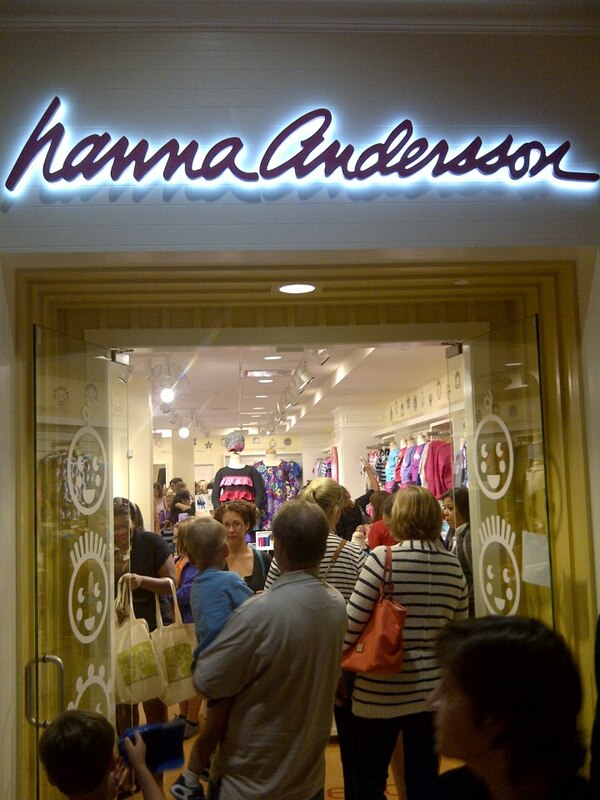 Last week I received an invitation to attend the grand opening of the Hanna Andersson store in the Galleria. What? You sell new clothes for kids? Like, Goodwill new or box of outgrown clothes from the neighbors new? I could invite a few friends. 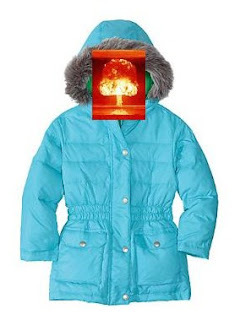 "Hey, want to come with me to the grand opening of a kids clothes store at the mall?" "Umm, it's called Hanna something." (silence, then slowly whispered)"... 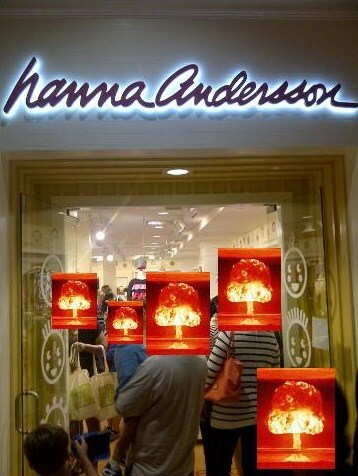 Andersson?" "Hey, want to come with me to the grand opening of a kids clothes store?" "It's supposed to be good. Like, head exploding good." "Wait wait wait." (pause) "What store are we talking about here?" And so it went until every one of my Mom friends was completely headless, sketching erratic pictures of pajamas and leggings and dresses on their kitchen counters. Finally Thursday came. I barely had a chance to stop the car before my friends made a mad dash for the store, where we weren't the only ones who had been looking forward to this night. And OMG... the cuteness was overwhelming. Three little girls... this is going to be dangerous for me. She better not get used to this... the beer box shoes have AT LEAST another two weeks of life left in them. DISCLOSURE: I received promotional products and/or services from Hanna Andersson; opinions expressed are my own. 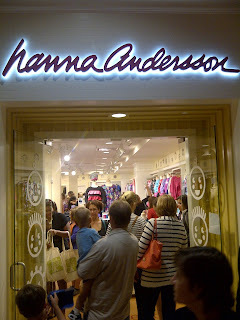 Maybe my mommy card will be pulled but I have no idea about Hanna Andersson. Maybe I should not say that out loud. Love Hannah Andeson! So excited they are in St. Louis!